Mel Bond – Mel Bond is a Christian Minister, who desires to touch the world with God's Unconditional Love. 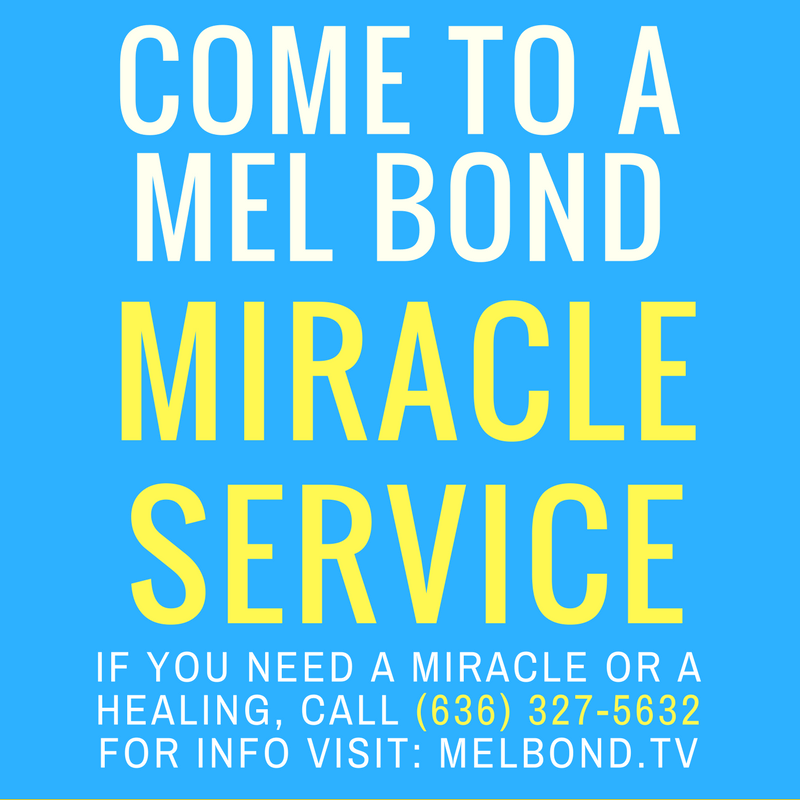 Mel Bond has a Christian TV show, and also conducts Miracle Services, focused on people receiving God's Miracle Working Power. Mel Bond desires to help touch the world with God’s Unconditional Love. If you need a healing or miracle, come to a Mel Bond service or contact us for prayer. Last Days Signs And Wonders is Mel Bond’s TV Show which airs on Christian Television and on YouTube. 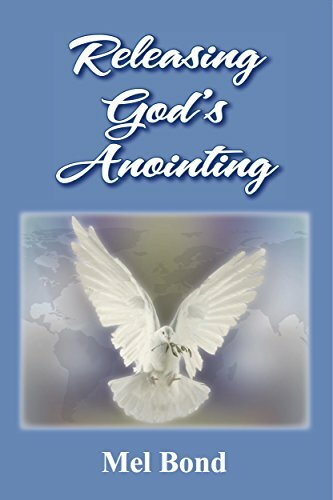 Learn how you can flow to release God’s Miracle Working Power! Come to a Mel Bond Miracle Crusade or Sunday Healing Service. 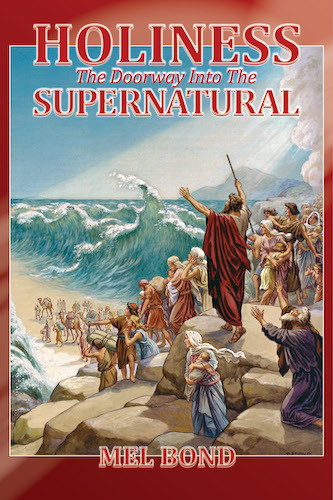 For prayer, products, or information, email us or call (636) 327-5632. God has given us all things that pertain to life and godliness through Jesus Christ. See 2 Peter 1:3-4. View Mel Bond’s TV Schedule to watch his Christian TV program.